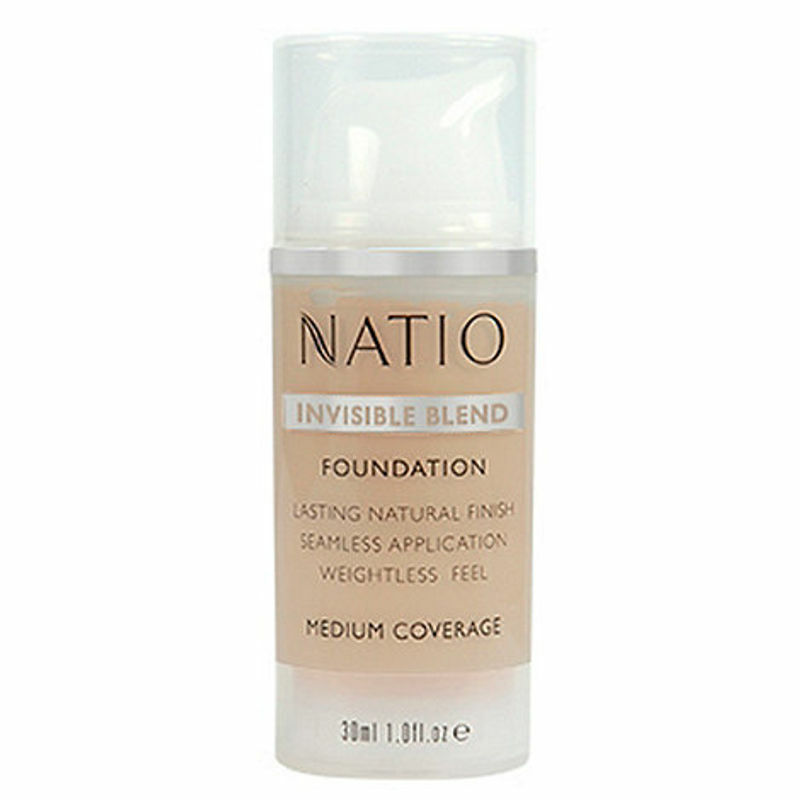 Natio Invisible Blend Foundation evens out the skin tone creating a radiant look. 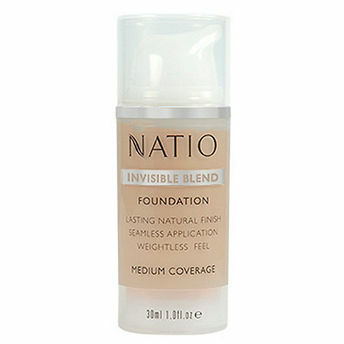 It has been formulated with mineral pigments, argan oil and vitamin E to create a natural looking finish that is suitable for all skin types. The pump applicator bottle allows for neat dispensing and easy application.